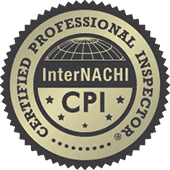 Best Home Inspection is committed to serving you, my customer. My business is built on trust, integrity and ensuring you have the information you need about one of the largest investments you’ll make. Choosing the right home inspector can help ease your stress and give you peace of mind. I will help you make sure your investment is secure.